and are used to being cuddled and loved by children! There are no official associations or clubs governing the Labradoodle breed. As there is so much variation in type it is unlikely that Labradoodles will be recognised by the Kennel Club. The Labradoodle Club of Great Britain (LCGB) was set up to try and improve breeding standards. 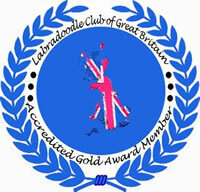 All members of the Labradoodle Club of Great Britain have agreed to the following. 1. All members have agreed to carry out health testing relevant to the breed. For Labradoodles the requirements are hip scoring and eye testing. Some breeders have carried our additional testing. 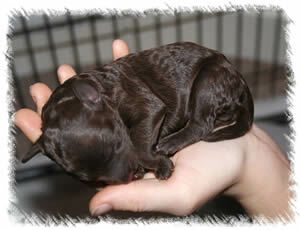 It is the responsibility of the new owner to ensure they are happy with the health of the parent dogs and puppies. 2. All litters will be born and raised in a family home. 4. Members DO NOT carry out early spay/neuter (de-sexing) This procedure has not been shown to benefit the puppy. LCGB members consider this procedure is only applicable in welfare situations where dogs have entered rescue. 6. Members will always try to match the puppy and the new owner; careful selection should avoid the need for re-homing. 8. 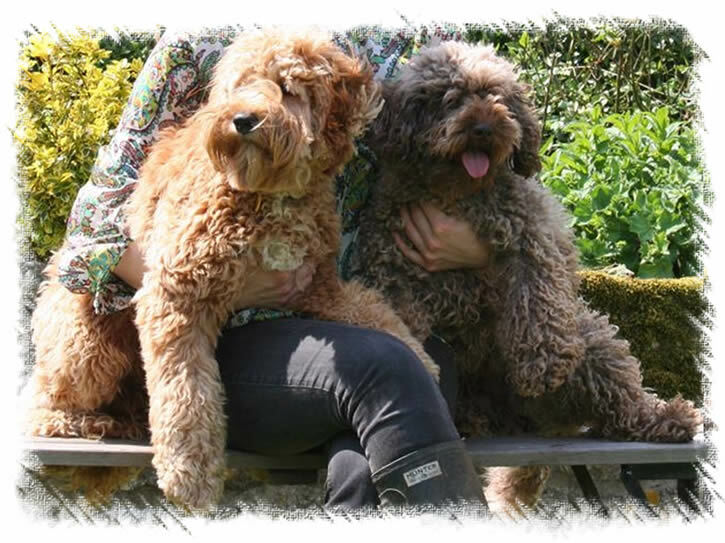 Members must own Labradoodles and not just the parent breeds. 10. 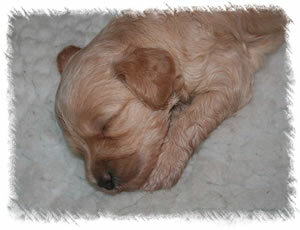 The aim of LCGB members is to breed healthy, happy Labradoodle puppies that have excellent temperaments. With careful breeding these puppies go on to become loving companions and exceptional assistance dogs. We are also members of the UK Labradoodle Association. Surrey and are used to being cuddled and loved by children!